Replete with oak, pecan, and pine trees, vintage bungalows, and ranches from the ‘30s, ‘40s, and ‘50s, and top-rated schools, this duo of neighborhoods has drawn in a steady crowd of young families. But that doesn’t mean the ‘burbs don’t have any cool factor, as these booze-fueled nightlife options prove. 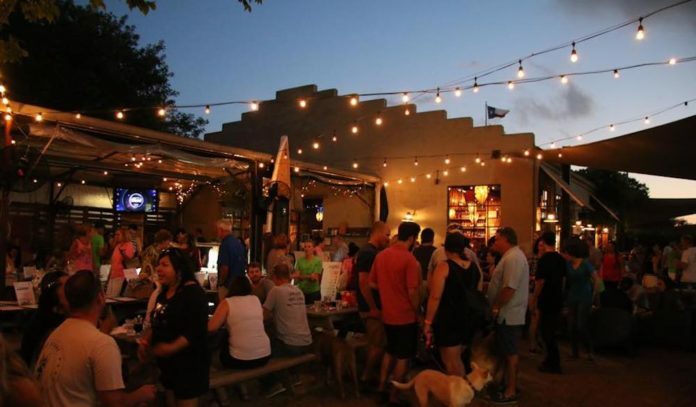 Cottonwood – Dog and kid-friendly, this sprawling patio bar is known to get packed on the weekends (and any nice day or night, for that matter). The cult favorite rocks 40+ taps, a full bar, and super chill ambiance thanks to things like string lights, fire pits, corn hole, and picnic benches. There’s also a stage for live music, indoor bar, and covered patio section. Come for brews, burgers, wings, and whiskey, and stay for the good times. Click here for directions. Petrol Station – A visit to the GOOF-area wouldn’t be complete without a pop-in to this beloved craft beer destination. Get nerdy with a laundry list of brews that will quench the thirst of craft aficionados and neophytes alike; and don’t forget to tack on a Rancor burger, a juice-dripping beef bomb packed with bacon, cheddar, swiss, and a gooey sunny-side-up egg. 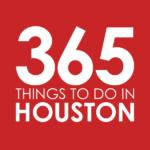 Look out for fun events, from seasonal movie screenings to special all-day happy hours. Click here for directions. Sassafras – Hit this relaxed neighborhood hangout for “fancy beer, cheap beer, above average wine, a full bar, and delicious sangria.” Outside, you’ll find a cozy patio and low-key vibe, while inside is a bit darker and moody (but still totally low-key), the perfect place for stiff cocktails and a turn at the pool table and/or jukebox. Stop by for late nights, steak nights, and tasty pop-ups. Click here for directions. Wakefield Crowbar – Over at the always fun Wakefield Crowbar, you’ll find 39 taps and three sand volleyball courts where you can unleash that competitive side, plus weekday happy hours, indoor and outdoor dining spaces, and a late-night menu with eats from chicken egg rolls and boudin balls to fries and pepperoni pizzas. Sip a lineup of $10 specialty cocktails like the cherry whiskey-kissed Ginger Spice or rum-fueled Crow-Jito, and stop by for daily specials like Steak Night and Whiskey Wednesday. Click here for directions. Other great options – Grab a game of darts and a cold beer at classic dive Catty Corner Ice House; get late-night pub grub and hit the taps at Shepherd Park Draught House; and sip suds and play arcade games at Brash Brewing.